We had an amazing time at #OCTELA19! Read on for information on how to access presenter handouts, order a conference t-shirt, and more! 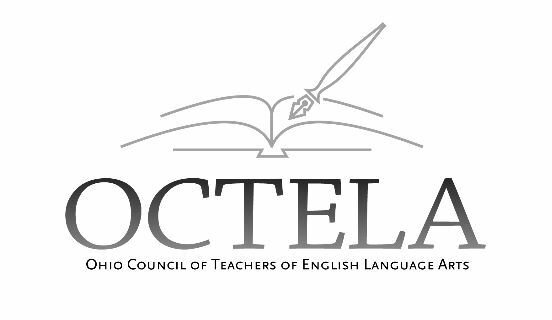 OCTELA has started a new program to recognize teachers of color throughout the state of Ohio. Read about the aims of the program below and how to apply. The 2019 Conference Program is now available! 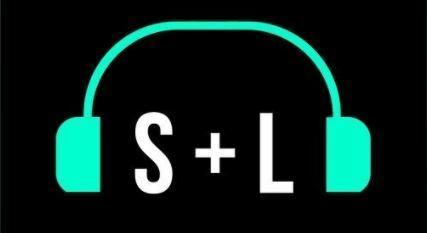 Did you know… …OCTELA is coming out with a podcast?